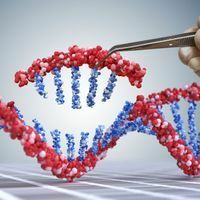 CRISPR gene editing can create large numbers of unwanted DNA changes that may go undetected, researchers report today (July 16) in Nature Biotechnology. 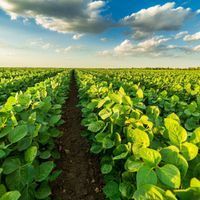 The findings suggest that some potential treatments using the gene-editing tool may not yet be safe to test in humans. “Anyone thinking of using this technology for gene therapy” should proceed with caution, and “check for possible harmful effects,” study coauthor Allan Bradley, a geneticist at the Wellcome Sanger Institute, tells Reuters. 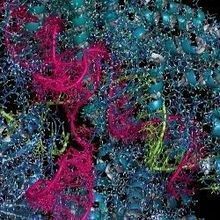 The data show that CRISPR’s DNA-cutting enzyme can delete or rearrange large numbers of genes beyond what it is designed to edit. 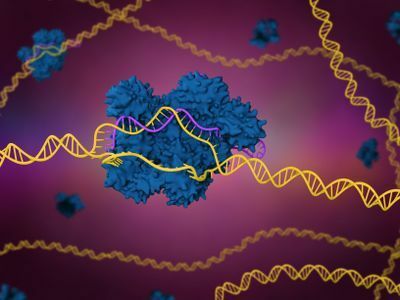 The findings add to previous studies that have shown that CRISPR and other gene-editing systems can cause off-target effects and even possibly increase the risk that some edited cells could become cancerous when certain genes that should be active are not functioning properly. According to STAT, the value of three publicly traded CRISPR companies dipped by more than $300 million within 20 minutes of the study’s release. Those working at the companies seem less concerned than investors. “We’re not Pollyannaish about this,” geneticist Tom Barnes, chief innovation officer at Intellia Therapeutics, tells STAT. Researchers there are using CRISPR in liver cells and “have not seen any [cancer-causing] transformation of these cells, even with all the edits we’ve introduced,” he says. 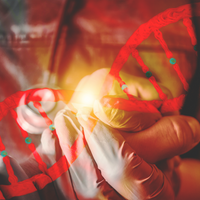 The findings add “more safety challenges to CRISPR-based gene therapies but it doesn’t compromise its use,” Gaetan Burgio, a geneticist at the Australian National University who was not involved the study, tells New Scientist. James Haber, a molecular biologist at Brandeis University, agrees. The findings shouldn’t stop researchers from using CRISPR, he tells Nature. “It means that when people use it, they need to do a more thorough analysis” of mutations.